Going to the Pumpkin Patch with your family = DONE. DID that! Bored with that! 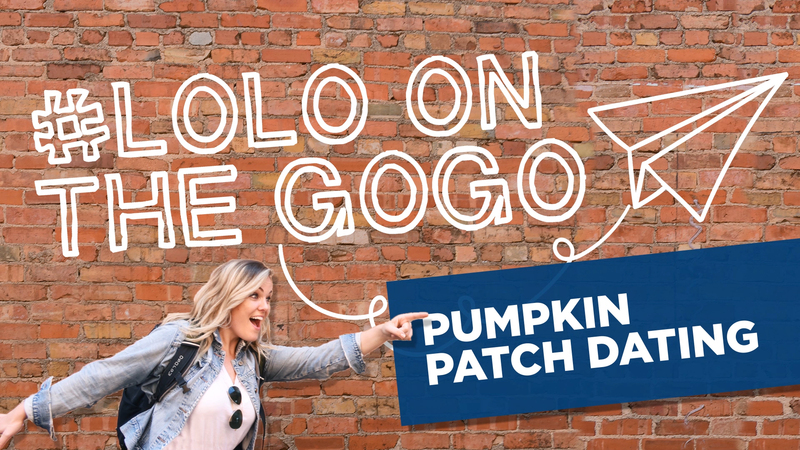 But have you tried Dating at the Pumpkin Patch? I check out what dating at the pumpkin patch could mean for you and your love life. Warning: hay down the pants makes a lady scratch in unladylike ways! !